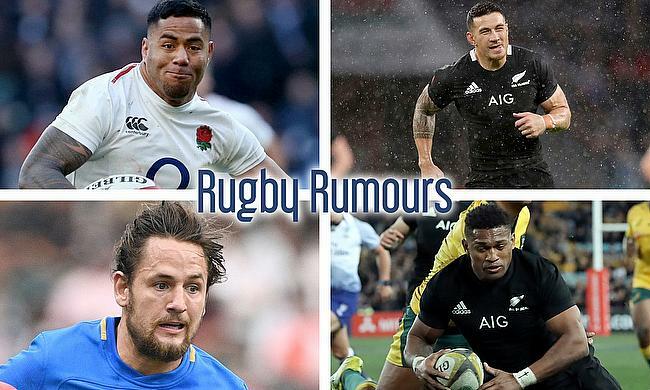 Manu Tuilagi to Racing 92 has been doing 'the rounds' in the media, and has gained some traction since it was leaked a couple of days ago. But it's not just the move that has people talking, but the amount, a supposed 2.88 million euros over three years is the number you'll pay for such a talent. The 32 year-old New Zealand international, Sonny Bill Williams has been linked with a move across codes after Rugby World Cup 2019 in Japan. Toronto Wolfpack owner David Argyle has confirmed that his club have approached the All Black centre and are keen to have him "join the Wolfpack". It seems that London Irish aren't quite happy enough with their recent international signing-haul with Nick Phipps, Curtis Rona and Sean OBrien. They are after more, and that comes in the form of All Blacks' and Highlanders winger Waisake Naholo who is tipped to join post RWC 2019. The 25-year-old Italian utility-back Michele Campagnaro is set to leave Wasps, who moved from Exeter Chiefs on a short term deal last summer. It has been reported that he has got the attention of Paul Gustard at Premiership side Harlequins, who are looking to bolster their backline.